Here are the album reviews from the June 2011 issue of EL Magazine, which went on sale in Tokyo today. This year Bob Dylan and Paul Simon turn 70, and if the two former folkies had little in common during their heyday they now share a view of the abyss. Dylan remains mercurial in his outlook on life; if anything old age has proven to be a legitimation of his contrary sensibility. Simon, on the other hand, has always acted his age, and on his best album in two decades he contemplates the end with the resignation you’d expect from a man who appreciates religion for all the things it’s done for music. The infectious gospel shuffle of “Getting Ready for Christmas Day” sells the idea of everybody’s favorite holiday as being something you can’t wait for; and if the high-life cooker “The Afterlife” makes fun of the myths that surround death (“you gotta fill out a form first, and then wait in the line”) it doesn’t deny that it leads to something else, maybe something better. But So Beautiful is less about mortality than eternity, and while God has a role to play (he shows up in several songs), Simon is adamant that one’s place in the universe is a personal matter. It explains the title of the album and the album’s best song, a bluesy rocker that parses the difference between savoring the moment and suffering the future; which isn’t to say you should foul your nest, only that “life is what you make of it.” Simon has made more of his than many of us could ever hope to make of ours, which makes his pronouncement sound haughty until you listen carefully to “Love and Hard Times,” a return to the simple craftsmanship of his early solo albums, and you realize the ability to forge acute insight from careful observation is not an accident of birth. It’s something you work at. 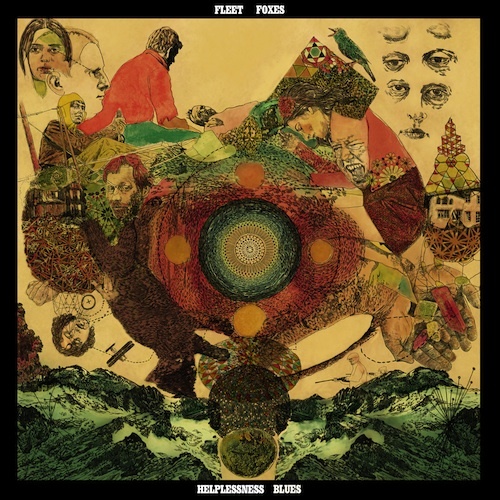 No one would accuse Fleet Foxes of not working hard. Younger and more earnest than Paul Simon, Robin Pecknold shares with the august singer-songwriter a fondness for the impressionistic phrase, though stylistically he has more in common with Brian Wilson. Apropos its title, his group’s second album, Helplessness Blues, is less sunny than the debut, the rich harmonies recalling choirs rather than beach boys. 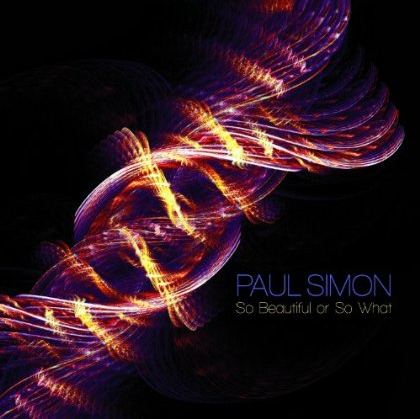 If anything, the album sounds more like Simon’s original gig, especially the title cut, a passionate pledge to change ways, set to a fiercely strummed acoustic guitar. The echoey ambience that suffuses the album betrays nostalgia for an era Pecknold mostly knows through his parents’ record collection, but he now understands that music more for what it said that what it represented. There’s still too much showcasing of the group’s debt to the post-hippie era, especially in the long instrumental passages, but Pecknold has incorporated his love for that music into a worldview he can now call his own. For those of us who lived through it firsthand, it makes for music that’s more moving than it has a right to be. In 2008, when she was conquering American show biz through the back door, Jennifer Hudson acted as if she didn’t know what hit her. The Grammys and the Oscar had less to do with what she accomplished than what she represented: purity of purpose and sheer talent, even if the results fell short of the brilliance you expected. Three years later and several pounds lighter, Hudson delivers a sophomore album that sounds more like her than her handlers’ prerogatives, a mixed bag of operatic R&B and danceable self-empowerment songs. 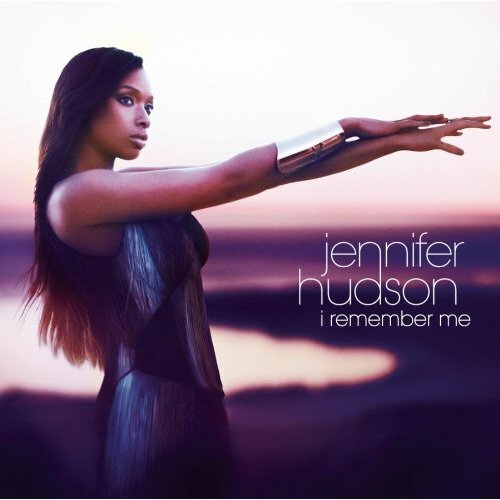 Hudson is able to exploit the good will she’s attracted by tapping the songwriting talents of Ne-Yo, Alicia Keys, Harvey Mason, and StarGate, and they provide her with material worthy of her strengths. A little of this “look at me” stuff goes a long way, though, and at some point you wish Hudson didn’t feel the need to prove herself so much. Having eight members will do wonderful things for a band’s textures and volume, but it must be rough on the communal thing; which may explain why this Melbourne pop group is now down to five. 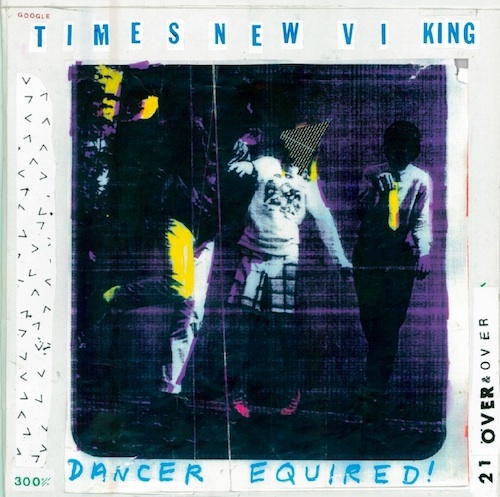 Whereas on earlier albums the overload of input often resulted in Ideas jumping the rails even within songs, one can now follow a melody to its logical conclusion. The group’s songwriting and arranging has always been of a high caliber, but now lead singer and head honcho Cameron Bird is up against less interference and thus has more opportunity to show off his command of mid-80s Britpop hooks. The leaner sound brings out the band’s disco druthers, making them come across more like Wham! than Of Montreal, another indie band who doesn’t seem to have the heart to fire anybody. If you’re serious about pop music, you’ve got to be brutal. If the album is dead, it’s mainly because most artists today don’t have the ambition of vision to sustain a thought beyond one track at a time. 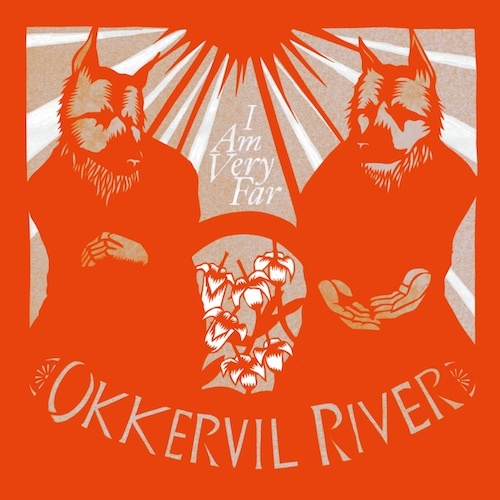 Austin’s Okkervil River has led the indie charge in recent years to revive the “concept album,” a concept that in itself was always ill-defined but here rendered crystal clear in the hands of leader Will Sheff, who likes nothing better than to dedicate not one but two long-players to one song by Tim Hardin. I Am Very Far doesn’t seem to have an overarching theme, but there is enough violence, both executed and implied, to make the album a generally creepy listen, even if Sheff’s voice trends toward the melodramatic and the classic rock arrangements invite games of name-that-70s-one-hit-wonder. This is a man, after all, who made a record with legendary pop weirdo Roky Erickson on his own terms. Not all music can trace its roots to Africa, but techno club artists Mark Pritchard and Steve Spacek believe the stuff that matters does. Their long-awaited collaboration is so rhythmically focused that the melodic and harmonic details have no room to assert themselves. Generically referred to by the cognoscenti as “bass music,” Africa Hitech’s intensely concentrated beats defy dancing. The liquefied synth patterns on “Do U Wanna Fight” work at cross purposes, with one line charging ahead at 4/4 and another limping alongside it at what sounds like 7/8. That’s Spacek’s voice in the background, Auto Tuned into an ominous drone that carries more of a threat than whatever it is he’s saying. 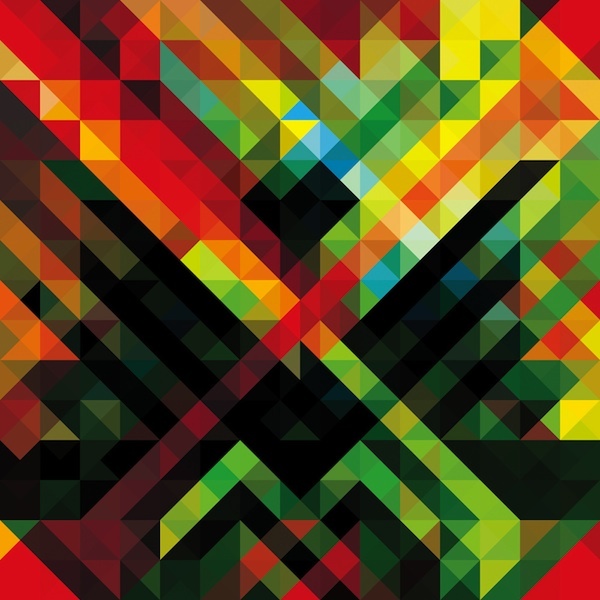 High-concept techno is designed to be challenging, and it isn’t until the second half of the album that recognizable styles (dub, Afrobeat, jazz) come into play. It’s as if the duo were testing the listener first. The Association has never been properly acknowledged as one of the more innovative Top 40 acts of the 60s, mainly because “Cherish” remains a much-derided wedding party standard. 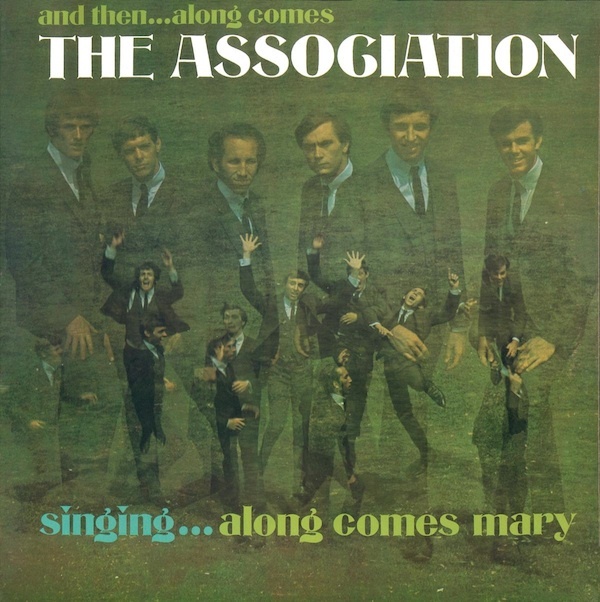 Outside of the Beatles and the Beach Boys, there were few songs on AM radio in 1967 as musically complex as “Along Comes Mary,” which even Leonard Bernstein recognized as a superior piece of work: the stilted rhythm, the sudden dynamic shifts, the tight, difficult harmonies. The members were all skilled musicians, even if their record company chose to use session players for this debut album, which is being rereleased in mono with 12 bonus tracks that mostly trace the group’s folk beginnings. The Association would have other hits, like “Windy,” but the debut is more than just two smashes plus filler. It’s like a distillation of everything good that was going on in L.A. before the Nixon years. It’s easy to conclude that Wiz Khalifa, probably the slowest-gestating rapper to ever score a major label gig, puts too much thematic store in his marijuana habit. Besides winning points with Snoop it doesn’t hold enough interest for the average listener, and while Khalifa’s laid-back flow and pristine rhymes demonstrate a dedication to fundamentals he makes no effort to be distinctive. The energy that propels the hit single, “Black and Yellow,” is mostly provided by the production, which sees fit to multi-track Khalifa’s vocals to get any sort of rise out of them. This isn’t to say he doesn’t sound engaged, but his slurry, self-satisfied delivery works at odds with the often stimulating beats. When the music is brought down to his level, as on the quietly effective “Hopes and Dreams,” you finally realize he has some interesting thoughts in that stoned-out head of his. 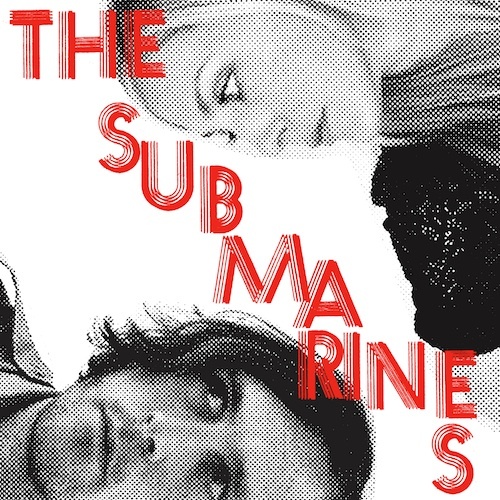 John Dragonetti makes a decent living writing TV music, and his biggest coup was landing two of the songs he produced with his wife, Blake Hazard, as the Submarines in iPhone commercials. Those songs, “You, Me and the Bourgeoisie” and “Submarine Symphonika,” were on their last album, but the Japanese record company has included them as bonus tracks on their newest. Dragonetti understands that TV music requires stainless steel hooks, and most of the electronica-pop love songs on Love Notes/Letter Bombs feature winning choruses surrounded by rather limp verses. Hazard makes a game attempt to spice things up with a vocal style that could be described as studied artlessness, and Dragonetti stays out of her way, providing her with only the minimum in terms of instrumental and vocal backing. Something remains missing, and the album comes across as a series of demos in search of a reason to exist. This Ohio trio is cited as the pioneer of late 00s lo-fi and with their newest album they become the last of the ilk to abandon the cruddy aural textures that characterized the genre. What they haven’t abandoned is the cruddy instrumental and vocal techniques that all the distortion was meant to cover up. What’s the point of arranging two-part vocal harmonies if neither of the singers can remain in tune? When there are only three instruments, why have the drummer double the beat on one and three with the rhythm guitarist? The newfound clarity reveals TNV to be gifted melodists, so the only reason for this willed amateurness is to retain distortion by other means. What they lack in technique they make up for in momentum: The songs are over in a minute or two. Hooks on parade, as it were, except that the parade is drunk. Since her last album with Union Station in 2004, Alison Krauss has stormed the world thanks to Robert Plant, and for better or worse, that world thinks of her as a singer. There is little of Krauss’s stellar fiddle playing on Paper Airplane, which is steeped in the soft country melancholy that has been her stock-in-trade for more than a decade. So while there are no surprises, the songs that have been selected are uniformly impressive as far as that goes. Richard Thompson’s “Dimming of the Day” and Jackson Browne’s “My Opening Farewell” are perfectly suited to Krauss’s timid mezzo-soprano, and Dan Tyminski makes short work of the album’s one barn-burner, Peter Rowan’s “Dust Bowl Children.” Fans of Krauss’s early forays into pop might find the album too pristine, but with a singer as technically limited as Krauss is, a little fuss goes a long way. 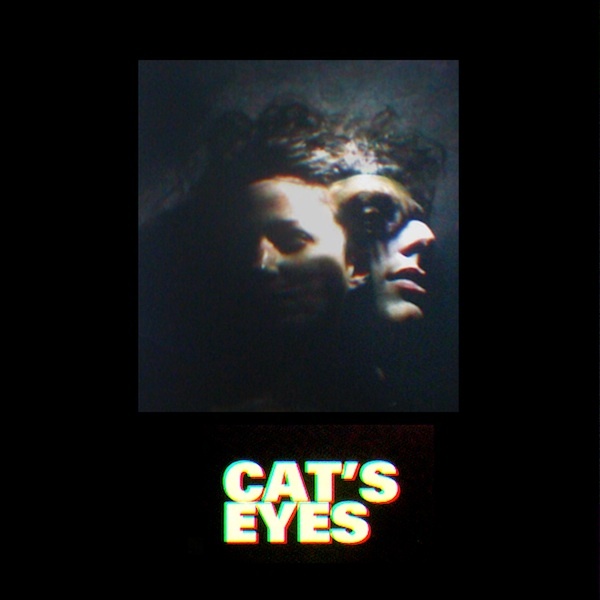 The pairing of the lead singer of the psychedelic shoegazer band the Horrors with a classically trained singer-instrumentalist sounds like it could make for an insufferably pretentious album, but Cat’s Eyes is refreshingly retro in its approach to boy-girl pop. Faris Badwan still sings in that slightly ominous groaning style he brings to his main gig, but whatever her credentials in the world of classical music, Rachel Zeffira sings like a true child of swinging London, albeit with a purity of tone that’s even more notable on the quieter cuts. Badwan plays guitar and keyboards and Zeffira a wide range of instruments, from viola to vibraphone, but the most winning contribution is the full orchestra, which is used so tastefully you look in vain for Randy Newman’s name in the credits. Delicacy is the operative word here, and concision: Ten perfectly turned songs running less than a half hour. Cheeky title, and risky, but this peppy new British guitar band comes out swinging with a surprisingly brief (1:26) rave-up that captures their purpose. 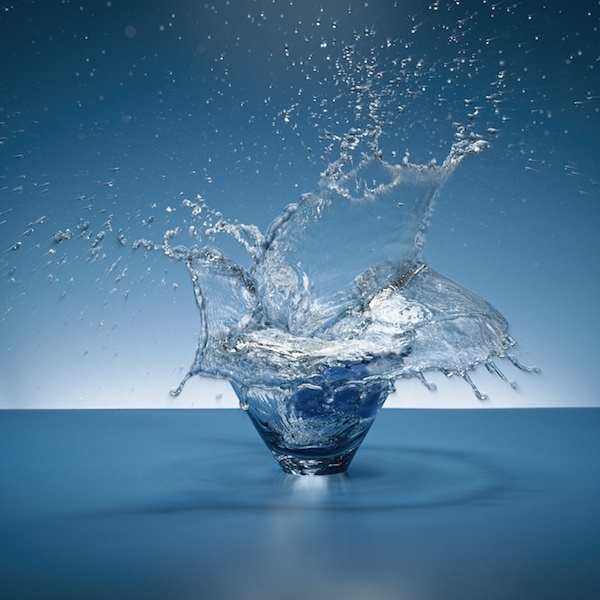 It may not be what we expected, but the shock of the new dispels quickly once you “get” the Vaccines: Bouncy power pop swimming in a cavernous pool of reverb. Naturally, the British music press have declared the group a return to what really matters: Songs, loud guitars, and a singer, Justin Young, who keeps up his end of the bargain. In fact, the Vaccines’ primary appeal is how predictable their tunes are. By the end of the first phrase of “Blow It Up” you’re humming “I Should Have Known Better” in anticipation of the song’s chorus. 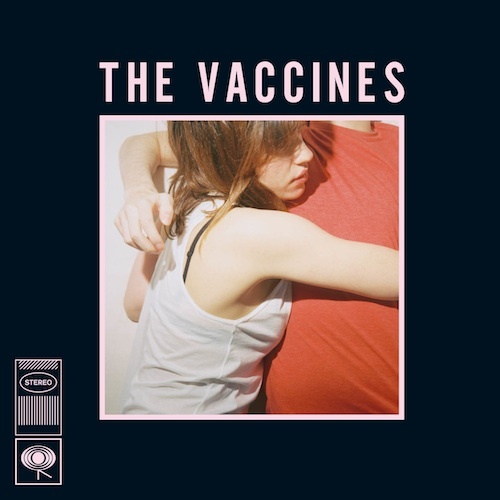 What it indicates is not so much that the Vaccines are good students or shameless ripoff artists, but that British guitar pop is bred in the bone. Wes Eisold will never do anything by halfs. His charging, nasally stentorian vocals are a direct challenge to the charging, roaring keyboard attack that characterizes every song he produces. 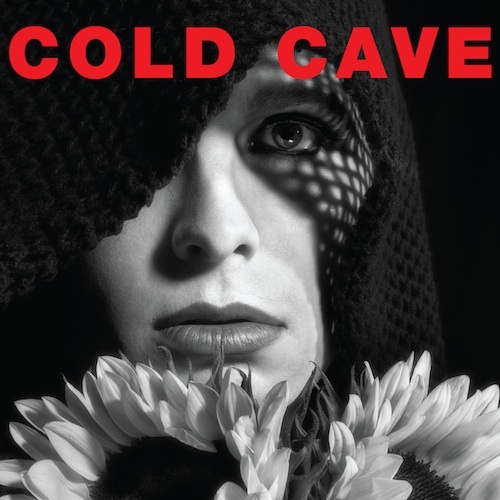 Anglophile in its stylistic preferences, Cold Cave is nevertheless as New York as the Strokes or Interpol: Ambition is all well and good, but the kids have never heard of Blur and aren’t going to be impressed by your need to differentiate yourself from the pack. Surprisingly, the lack of guitar isn’t a drawback. The counterpoint synths on “Confetti” do enough textural work for an army of axe-slingers, and Eisold has a knack for imparting propulsion without the use of a rhythm section. Accusations of “80s new wave throwback” are inevitable, but at least the guy delivers on his promises. This is probably what Interpol and the Strokes listen to when they want to have fun. This entry was posted in Music and tagged Alison Krauss, Cat's Eyes, Cold Cave, Fleet Foxes, Jennifer Hudson, Okkervil River, PaulSimon, The Association, The Submarines, The Vaccines, Times New Viking, Wiz Khalifa. Bookmark the permalink.